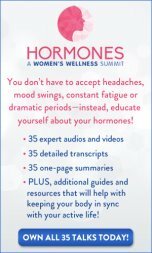 Ginkgo biloba boosts memory in menopausal women. It’s so powerful that studies show it even beats drugs for improving thinking and relieving dementia and Alzheimer’s disease. The ginkgo biloba tree is unique in many ways. It blooms only at night and sheds its blossoms immediately. Its fruit is said to stink of rancid butter. And it dates back over 270 million years to the era of dinosaurs. In 1945 six ginkgo trees survived in Hiroshima in the devastated area where the atom bomb was dropped. 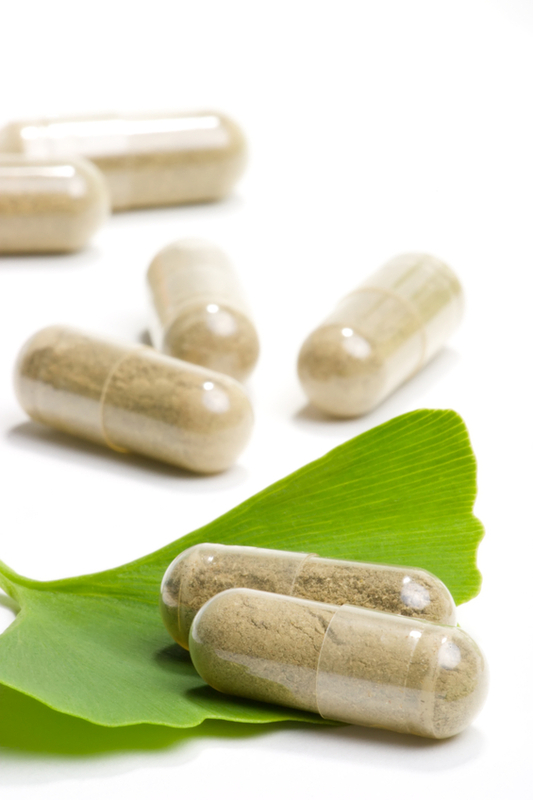 Ginkgo is one of the most studied herbal remedies in the world. Scientists have identified more than 40 active compounds in the plant. So far only two - flavonoids and terpenoids - seem to have medicinal properties. Flavonoids are plant-based antioxidants that have been shown to protect the nerves, heart muscle, blood vessels, and retina from damage. Terpenoids (such as ginkgolides) are known to improve blood flow. An extract of ginkgo biloba called EGb 761® has become one of the most widely used herbal remedies for dementia and cognitive impairment. 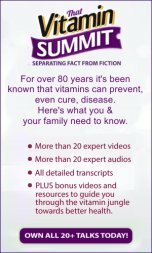 Studies prove it is more effective than a placebo for improving cognition in patients with Alzheimer's disease and dementia. It also improved activities of daily living for Alzheimer’s patients. A meta-analysis published in the Journal of Alzheimer’s Disease found that a daily dose of 240 mg of ginkgo was effective to stabilize or slow the decline in cognition in patients with Alzheimer’s disease, dementia and mild cognitive impairment. 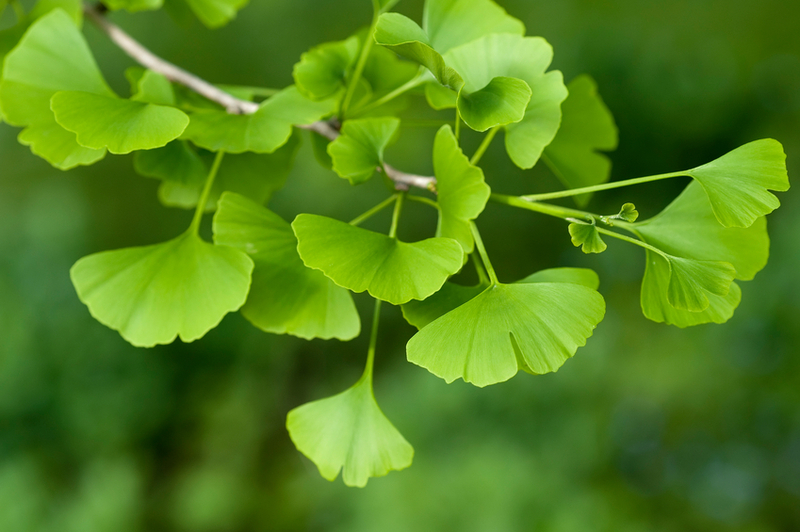 A Japanese meta-analysis reached similar results and concluded that a 240-mg daily dose of ginkgo biloba extract is effective and safe in the treatment of dementia. And a series of studies have found that ginkgo is just as good as the drug donepezil (Aricept) for the treatment of Alzheimer’s disease and dementia. In a randomized, placebo controlled, double-blind study Italian researchers divided a group of patients with Alzheimer’s into three groups. 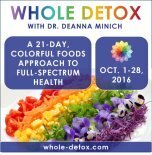 One group received 160 mg per day of ginkgo; another received 5 mg per day of donepezil; and the third group received a placebo. After 24 weeks the researchers concluded that ginkgo was clinically comparable to donepezil for Alzheimer’s dementia. They suggested that doctors could justify using either treatment. Similarly, a 2009 Austrian meta-analysis of 10 trials concluded that there are no statistically significant or clinically relevant differences between ginkgo and donepezil for treating dementia. Ginkgo has the added benefit of safety. In a randomized, double-blind exploratory trial of 96 patients with probable Alzheimer’s disease, Bulgarian researchers set up three groups. One received 240 mg per day of ginkgo; another group received five milligrams of donepezil per day for four weeks followed by 10 mg per day; and a third group received both ginkgo and the drug. After 22 weeks improvements in all three groups were similar but the adverse events rates for the ginkgo group and the combination group were significantly lower than the drug group. 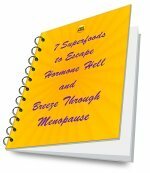 Click here for more on herbal remedies for menopause.